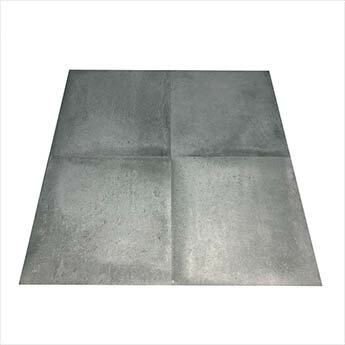 Not only do these tiles have a stylish look but they are also very durable. 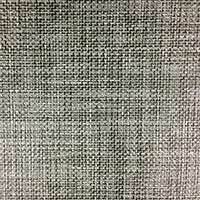 This premium quality makes them suitable for a vast range of interior projects. 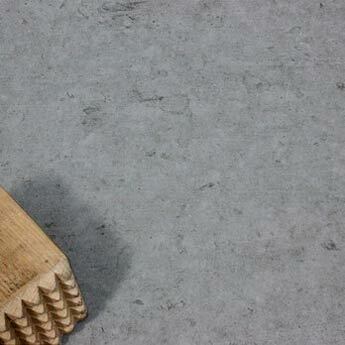 These hardwearing, low maintenance tiles are acquired for high traffic areas including busy public spaces. 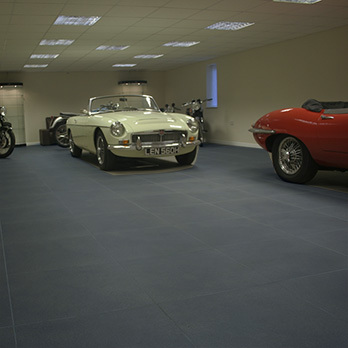 This versatile porcelain option is suitable for both walls and floors, with the matt surface providing a high level of slip resistance. 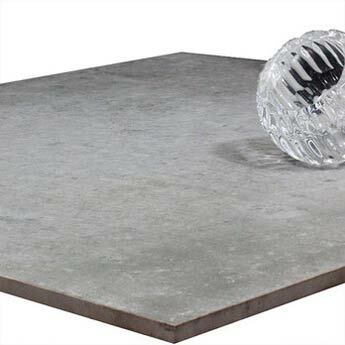 Not only do we highly recommend these Concrete Matt Porcelain Tiles for bathrooms and kitchens but they are also a great choice for conservatories. 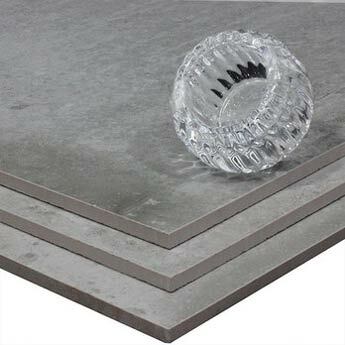 To create a warm flooring surface you can use Electric Underfloor Heating Mats with these tiles. The light grey colour can be complemented superbly with wooden furniture and features. 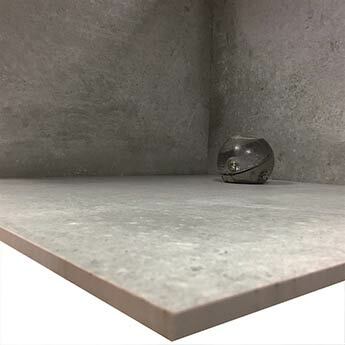 These Concrete Light Grey Porcelain Tiles are not only acquired for home designs but are also popular for commercial properties. 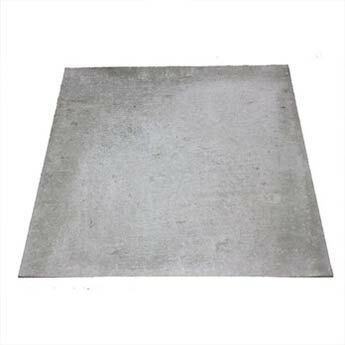 They are well suited to the expansive areas of shopping centres and airports. 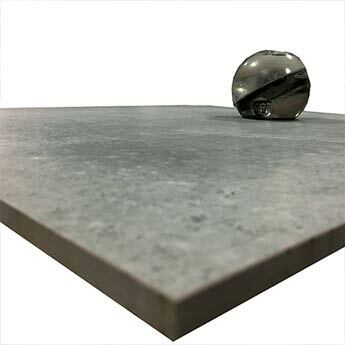 By ordering a sample of these high quality grey porcelain tiles you will be able to see how they look as part of your chosen design.